Want to know our homemade Christmas baking secret? It’s Perfect Pastry. 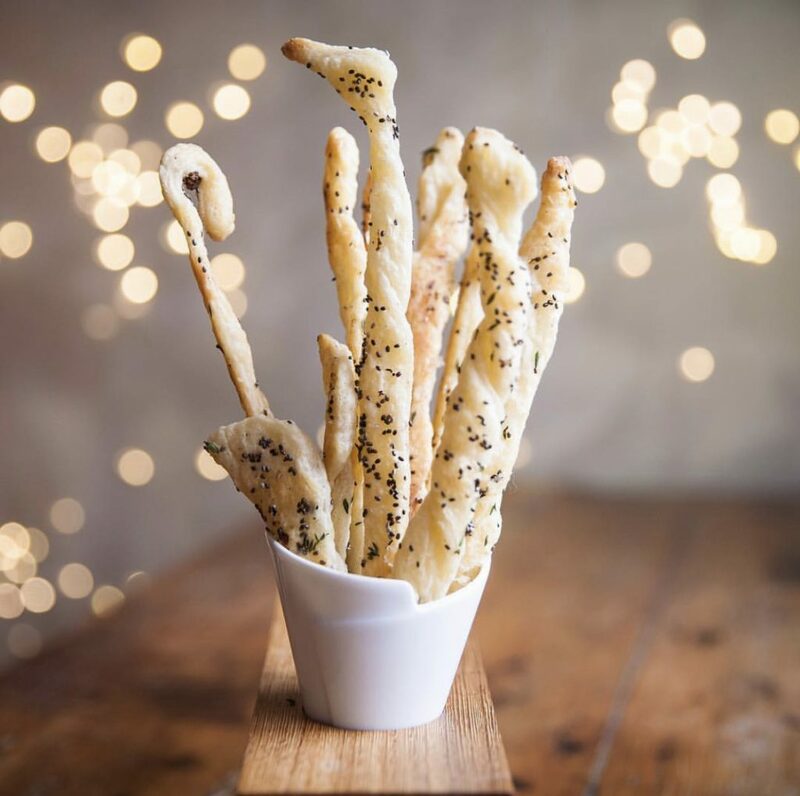 Impress your guests with the most amazing holiday baking, whether it be Christmas Cookies or Puff Pastry hors d’oeuvres we are FULLY stocked with our favourite holiday doughs – ready to be thawed and baked! Gingerbread, Shortbread, Chocolate Gingerbread, Chocolate Pastry, Puff Pastry, Short Crust and Oatmeal Cookie Dough. We’ve tried them ALL and hands down the BEST pastry dough we have ever tasted or worked with. Super simple, super TASTY Christmas Party must HAVES. Puff Pastry Straws. Flavour with our gourmet sea salts, seeds, cheese or make them sweet with cinnamon and sugar. 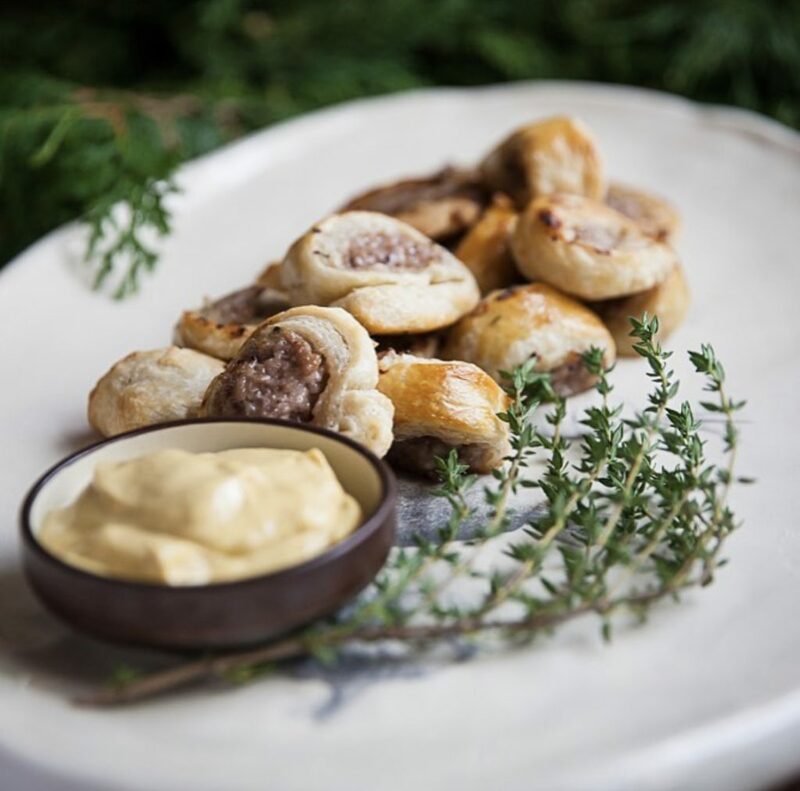 Tracey from Perfect Pastry will be in-store tomorrow, Saturday Dec 1, from 10am- 1pm sampling her puff pastry and dishing on her tips and trips for easy entertaining recipes for the holiday season.